Helping you create tools to execute your vision. OVER THE LAST 10 YEARS whether it be financial, leadership, or even ministry help, God has allowed Chris to work with ministry and marketplace leaders to help them overcome the challenges in the area of vision integration. 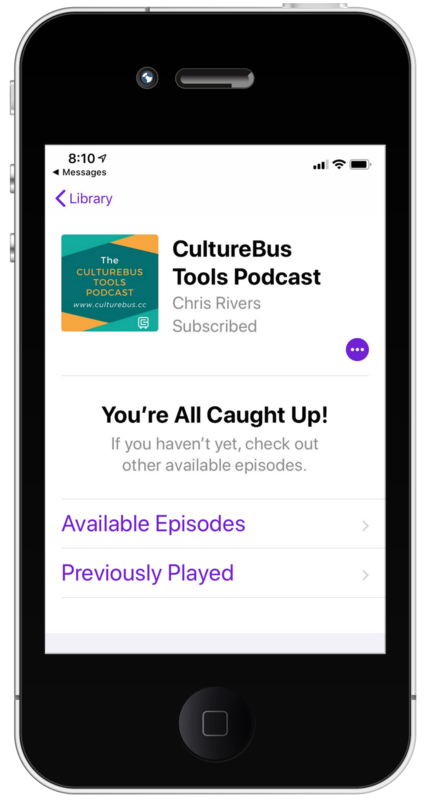 CultureBus was born out of his own experience seeing the vision deficit that can happen between a leader and those who follow. Whether it be injecting DNA into your team, creating cultural continuity, clarifying your vision, establishing better processes, building resources or leadership assimilation, you'll value Chris's experience. When working with Chris you will be energized and encouraged to accomplish the vision that God’s given you.